In ultra desirable Chrome Orange with Sports pack and many factory upgrades. 2 owners from new, first owner on V5 states Lotus Hethel, Phil Greenwood Lotus UK sales manager (hence high specification), so only one private owner since 2009. Original owners booklet, MOT, good amount of paper work. 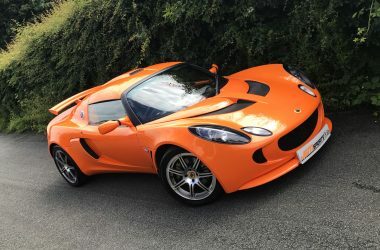 2008 1,799 miles – Lotus Cars Ltd – After sales service. 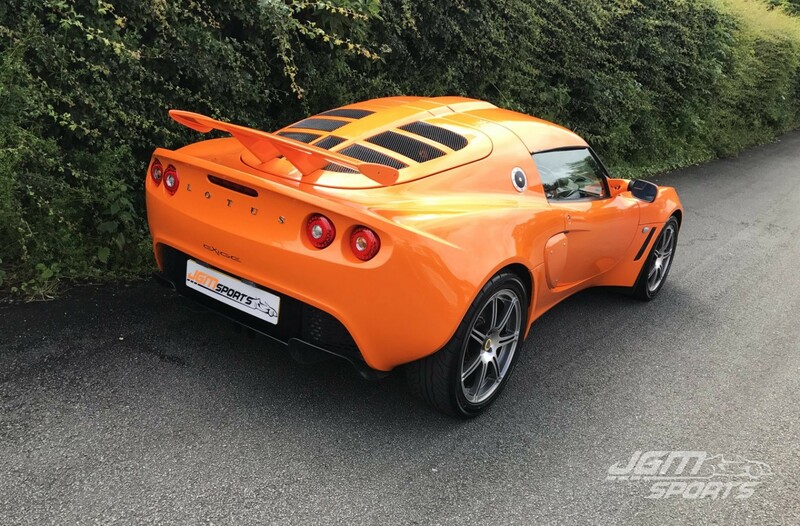 2009 9,021 miles – Lotus Cars Ltd – Regular service. 2011 21,731 miles – Bullen Automotive – Regular service. 2012 30,434 miles – MOT. 2012 30,434 miles – Bullen Automotive – Regular service. 2013 45,456 miles – MOT. 2013 45,456 miles – Bullen Automotive – Regular service. 2014 53,994 miles – MOT. 2015 58,749 miles – MOT. 2016 64,399 miles – MOT. 2017 68,300 miles – MOT. Lotus motorsport yellow anti roll bar. Drop forged wheels with Yokohama Advan AD08 tyres. 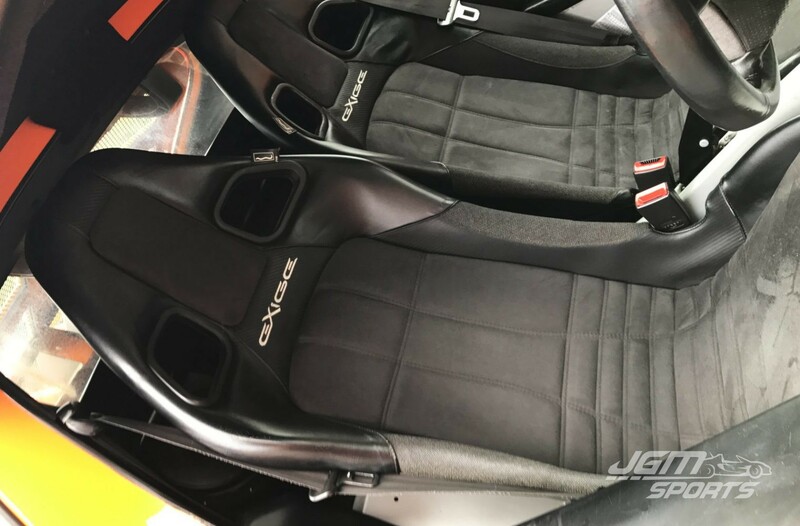 Sports pack so has the desirable ProBax Motorsport harness hole seats. Other extras include electric windows, air conditioning, remote central locking. All electrics work, electric windows, remote central locking, alarm, immobiliser, heater, lights etc etc. Paint work is excellent looks nothing like a 9 year old car, very little in the way of stone chips etc. Interior is good seats have very little wear. Drives fantastic and is a stunning looking Exige. Being a later model Exige it has the more desirable drive-by-wire pedal box and LED rear lights. 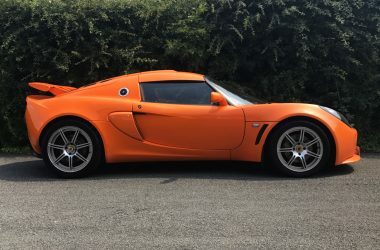 We have personally known this Exige for most the private owners life.